We have had some great news coming out of the recent ITU Board Meeting in Luxor. Of course, the most immediate issue for most is the update for the ITU Competition Rules. For the full selection of documents that relate to the rules, please click here. The updated rules take effect on 1st January, 2019 and that will also be the start date for ETU’s new year of development; a year that will see once again the comprehensive and dedicated support from ETU’s coaches, officials, the ETU Development Committee and, naturally, the ETU Executive Board. With the new generations being born into the sport, rather than migrating from the three major disciplines as used to be the case in the day when Olympic status was but a dream, ETU has declared a clear vision and that is to grow our sport from Grass roots to the Olympic Games. With the support of the ETU’s Development Committee, the aim is to create within Europe a “development pipeline” in such a way that every national federation will be able to apply that process to their own development programme; focussing their attention on athletes, coaches and technical officials. There has been a strong history of ETU providing support to event organisers, though the constructive report-writing that follows each ETU Cup or Championship event. The Technical Delegate’s post-race report is a valuable document that can act as a transfer of knowledge to the next year of competition and the occasional seminars that are held, where technical officials, coaches, athletes and organisers can work towards the common goal of delivering fair, safe, exciting and profitable events, is surely the way forwards. How can this all be achieved? Well, the ETU Development Committee has invited the National Federations to send in their own development projects and these can be checked and assessed to see that there is progression in the right direction. The National Federations are then invited to participate in ETU’s own general projects; such as development camps, Coach and Technical Education and of course as part of the ETU Team of athletes who receive support to attend races, building their skill sets as they race at the bigger events. Of course, alongside the funding provided by ETU, a high level of trust between the National Federations and the ETU Development Committee is required. The data that is provided by each national Federation is collected and collated by the Development Committee and controls are out in place for each step of each development programme. The advancement is monitored and the expenditure checked. The ideal is to see a project conceived, built and consolidated over a 2, to 4 year period. Time has shown that “one shot projects” rarely deliver, are not cost-effective and are not the best use of available funds. With this significant investment of time, money and resources, comes the usual checks and balances and at the end of each project, a review is undertaken to see how each National Federation’s indicators have improved. The news that has come from the recent ITU Board Meeting is very good. 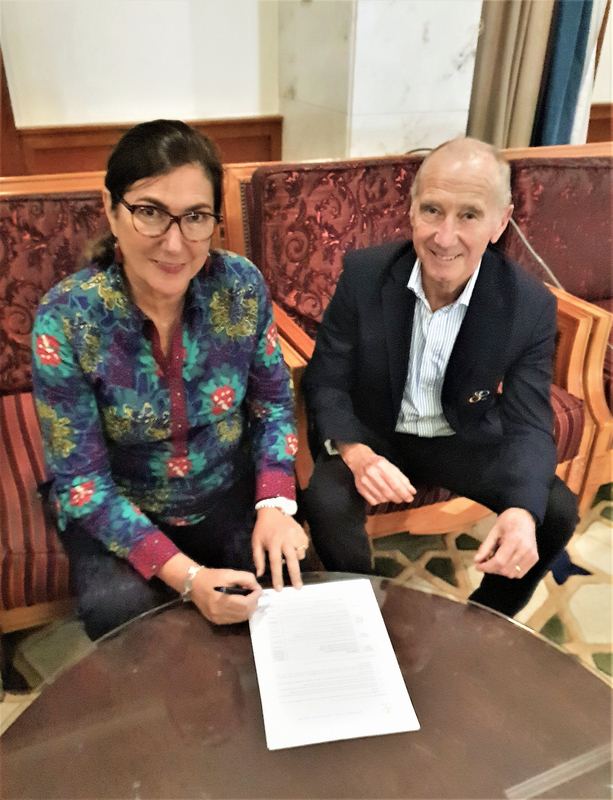 ETU President, Renato Bertrandi was able to sign the contract with ITU President and IOC Member, Marisol Casado for the coming year. The USD 160,000 will be carefully managed to ensure that this fund, added to the investment of €80,000 from the ETU, will provide a total of €200,000 for development programmes in 2019. The 2019 calendar will of course include more Development Camps, Technical Official Courses, Coaches Courses and the continued support of the ETU Development Team of athletes. We will be looking closely at the continued progress from Malta, Serbia and Slovenia. The Malta Youth Triathlon Academy has been a tremendous success under the inspired leadership of Cyp Dalli. This is one of ETU’s long-term projects and sees the Malta Triathlon Federation supported by SportMalta and the European Triathlon Union. 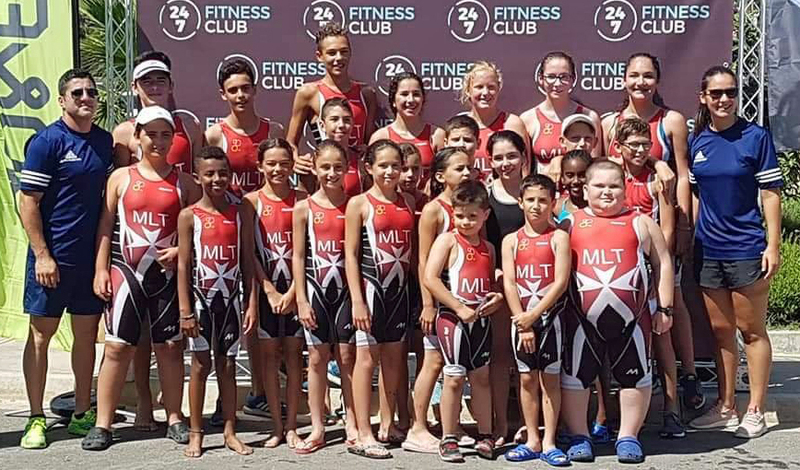 The aim of promoting, supporting and developing young multisport talents in Malta and preparing them for their triathlon journey has been largely a success on this small island. Established in the summer of 2013, the MYTA has trained over 175 different young athletes and now has 3 different training groups, based upon age and ability. These dedicated young athletes train between 3 and 5 times a week with ITU Certified Level 2 Coaches. The success of this programme has been of great benefit to sport in general in Malta, as the athletes are now regularly seen at a variety of events on the island in the #BeActive movement. Click here for the Sport Week video. When the Super League Triathlon came to Malta, there was a further chance for the young local hopefuls to show their skills. A remarkable success has been seen in Serbia where, in 2018, an increase in participation of women of 32% has been seen. 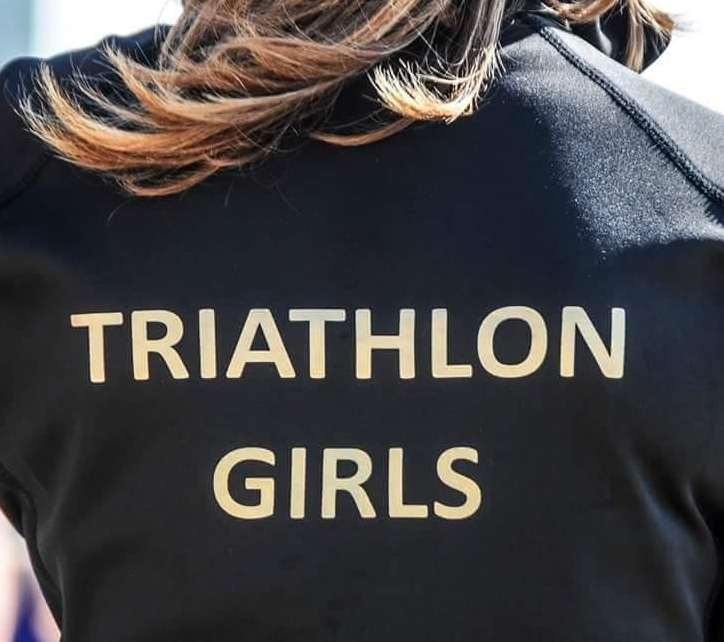 Under the watchful eyes of coach, technical officials and athlete Ljudmila Medan, Serbia has been running a unique programme for girls in triathlon. 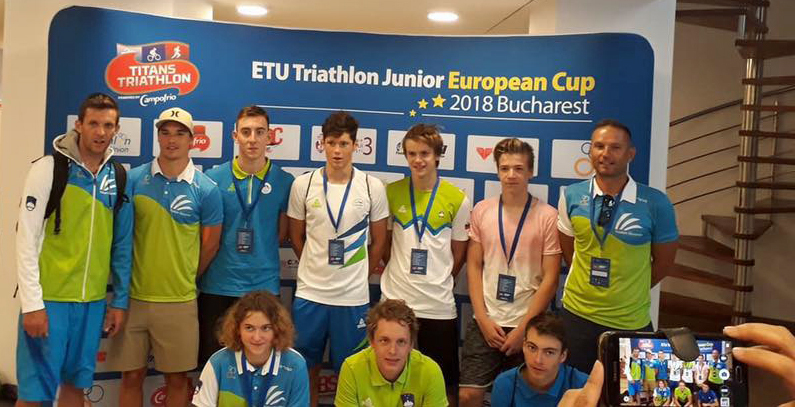 ETU has been delighted to be able to support this initiative and aside from the development camps and the ETU Youth Triathlon Festival, the young athletes were invited to attend the briefing for Junior Athletes in Bucharest this year so that they too could get a taste of things to come. The growth of participation amongst this demographic is really impressive and with the multi-coloured ballerina outfits that has become a bit of a trade-mark, these athletes are making their mark around Europe. Click here for the video, created by Ljudmila Medan. Slovenia is a great location for races. Easy to get to, stunning scenery, crystal-clear waters and a population hungry for multisport adventures. Triathlon fever has gripped this small nation and if we look at the statistics, we can see a steady growth in certain areas. Between 2012 and 2018, there has been a steady increase in Age-Group participation, as shown by the growth in numbers of race licences being issued by the National Federation. In the Youth categories, we see a doubling of numbers amongst the men but a reduction of 50% amongst the women. The junior categories, conversely, show more women than men now racing. To go some way to address these imbalances, there are now 10 clubs working with young athletes, compared to just 2 in 2012. As part of a greater strategy, the Slovenian Triathlon Federation has declared that for 2019, the focus will be on inviting new faces into triathlon, supporting current young promising athletes and promoting triathlon as fun sport. The concept of “talent detection, talent identification, talent development and finally talent selection” falls squarely into the ETU “development pipeline” concept and with the Faculty of Sport in the University of Ljubljana available to the coaching team (who have been through the ITU Accredited Courses), we can expect to see a number of young athletes from swimming, running and cycling backgrounds as hopefuls. With two age bands being targeted; 14-16 years and 16-23 years, it will of course be the younger athletes that will have mid and long term objectives. Benchmark times and performances will be checked; based on their times at swimming (14-16 years: 200 m; 17-23 years: 400 m) and running (14-16 years: 1.500 m; 17-23 years: 3.000 m). Aside from the immediate benefit of coaching at the Talent Day, the athletes will be offered support from the National Federation and the possibility to attend training camps with the goal to become a member of Slovenian triathlon national team. The incentive is indeed great. 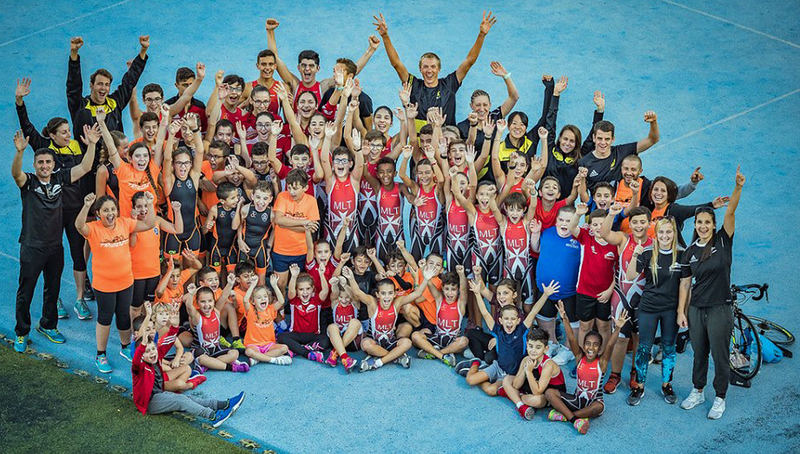 In 2018, Alicante (Spain) welcomed and looked after 22 young and keen athletes and 8 coaches on the development camp. Varna (Bulgaria) was host to 23 athletes and 7 coaches and Loutraki (Greece) at the end of the season saw 30 athletes and 10 coaches in attendance. The Coaching Education (Level I) saw 17 coaches attend in Serbia, with a welcome mix of 8 men and 9 women. The same ratio was unfortunately not matched with the Level II Course in Croatia but 18 coaches moved up to the next level. Nicosia saw a coaching course that was joint-funded by Olympic Solidarity and ETU. Community Courses were held in Paphos and in Moldova, with Chisinau welcoming 14 participants. This is a significant step for one of the smallest National Federations and we hope to see many more Moldovan athletes racing next year. The ETU Technical Officials’ team was increased this year with two Level I Courses. The first was held in Ohrid ahead of the Balkan Championships. A great venue that will in 2019 host a Junior European Cup (if you are considering a venue to go to as SFTO, then have a good look at this location). Officials from Romania, Turkey and Cyprus joined the Macedonian hosts. Israel and Eilat was the final venue this year for an education programme. With officials from Armenia, Estonia, Finland and of course, Israel, the course was a great meeting of worlds. The U23 Championships were held in very hot conditions and the course delegates got the chance to work at both the individual and mixed relay events, alongside some more experienced officials who were keen to share their knowledge and skills. Earlier in the year, Mar de Pulpi and Frankfurt were the host cities for the intense ITU Technical Officials and Event Organisers Level 2 Seminar. For both events, confirmation of success will be published by the ITU Development Team in January. The programme for 2019 is fast filling up and already we have confirmation of the Youth Festival, which will take place in Kitzbühel. ETU is also planning Development Camps in Slovenia, Cyprus and Serbia. The dates are still being worked on but we can expect the Slovenian Camp to be held just before or just after the Youth Festival in Kitzbühel, so as the keep travel costs down for athletes, coaches, managers, families and supporters. With the early-season warmth in Cyprus, we are looking at March – April and Serbia will be the focus in September. The exact dates, locations will be notified in due course. 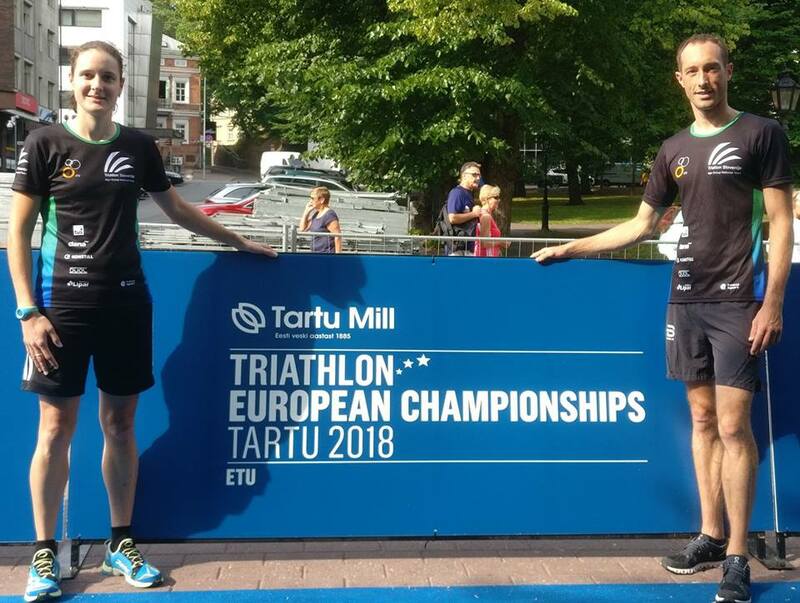 The ETU Development Team will be racing at 4 ETU Triathlon Junior European Cups in 2019. Following the huge success this year, with Dnipro coming back to the ETU Calendar, the first targeted race of the year will be the European Sprint Triathlon Cup in Ukraine (Dnipro), moving on to Hungary (Kecskemét), Romania (Constanta) and finally to Turkey (Alanya). The lucky athletes will be named just after the Presidents’ Conference that will be held in Dublin in February. Coaching Courses are pencilled in for Riga and Croatia. Technical Official Courses are scheduled for Kazan in July and Belgrade in September (Level I), to run alongside the races in both cities and once the ITU Development Team releases the ITU certification list of eligible TOs in January 2019, dates and venues will be identified for Technical Official, Level II Courses.